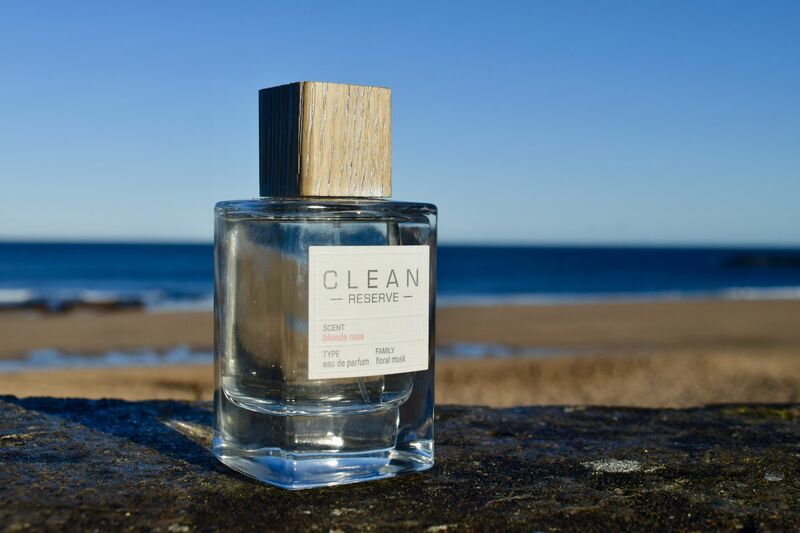 I’m not sure if it’s that I’m getting older and more mature in my choices, or maybe I’m just a bit weird, but over the past few years, I’ve found myself looking for perfume choices which are unusual and a little bit obscure. Luckily it’s never happened to me, but I can’t imagine anything worse than walking down the street and stumbling across a stranger who smells like you! 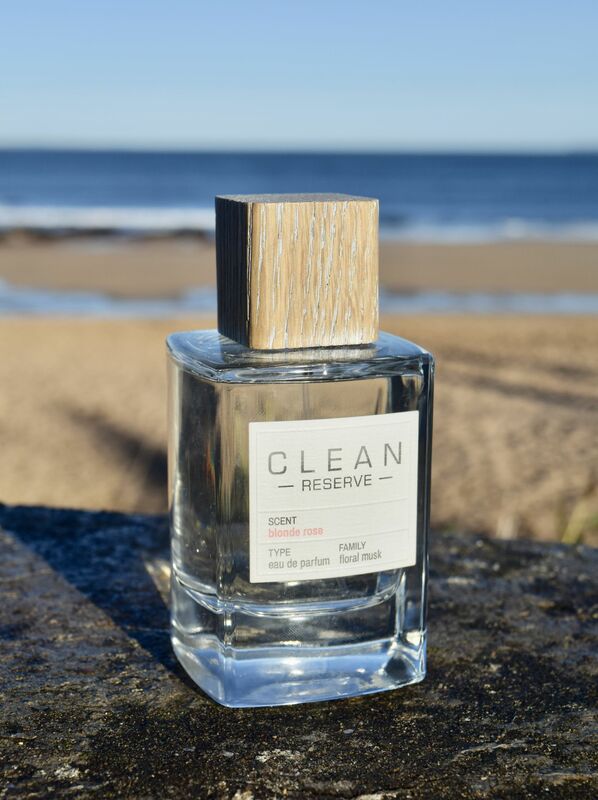 A brand which is all about just smelling good, and like yourself is Clean Reserve. I’ve been developing a bit of a Clean Reserve habit recently, and my newest bottle – Blonde Rose, is a perfect choice for winter wear. Packaged in the brand’s signature low key packaging, Blonde Rose sounds like everything I would dislike in a fragrance. I’m not a rose or a musk fan, but this is an absolute game changer of a scent for me. 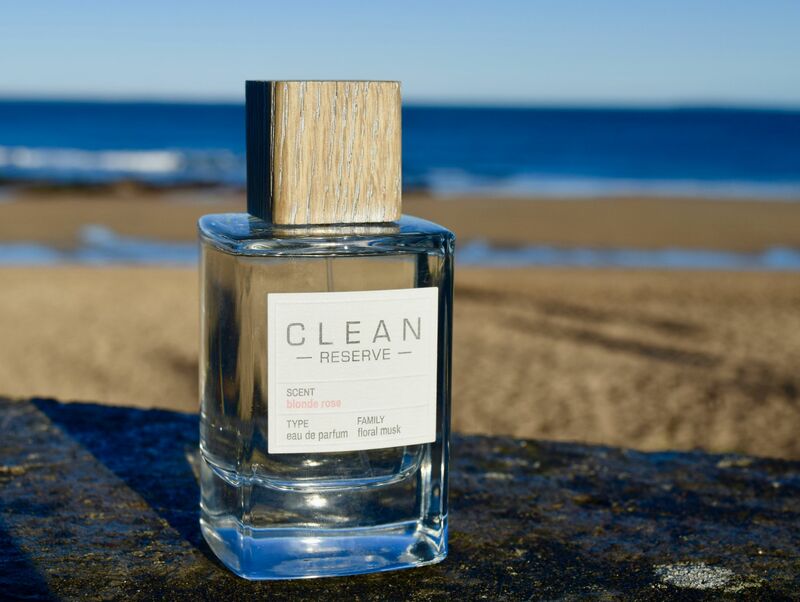 Rather than a punch of rose, Clean Reserve’s offering is softer – almost powdery, but thanks to the use aldehydes as top notes, it has a wonderfully unisex feel. As you would expect from the brand, Blonde Rose is a fresh, clean feeling scent to wear. I’ve found it to be the perfect fragrance to wear during the day, especially in cold weather. It’s a bit of a punchier option than my regular perfumes, and it holds up beautifully throughout the day. It’s one of those gorgeous scents, that when you spray it on your scarf, you can still smell it at the end of the day. In fact, I can still smell it on clothes days later, yet it never feels overpowering. The heart notes of sandalwood leave a warmth on the skin which lasts all day, as you can probably tell, I can’t get enough of the perfume!